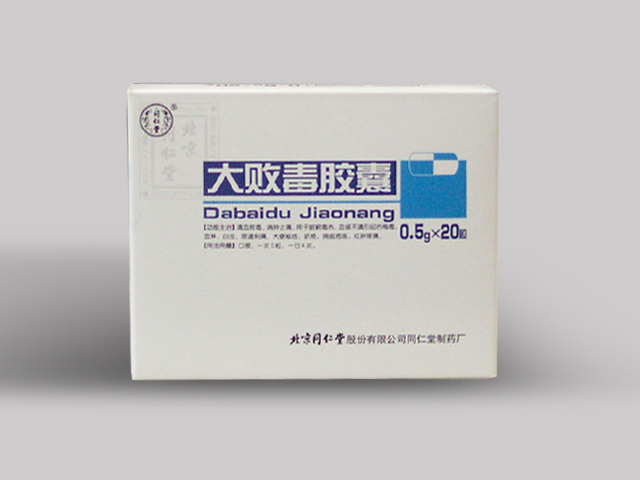 Dabaidu Jiaonang - 0.5g * 10 tablets * 2 blisters * 3 boxes. 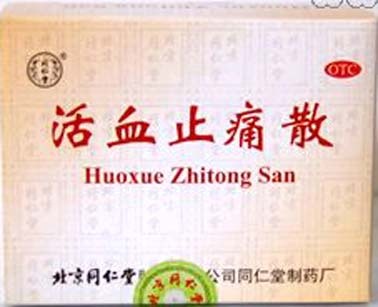 Indications: clear efficacy of blood sepsis, swelling pain. For the organs toxic heat, unclear blood due to syphilis, gonorrhea, urinary tract irritation, constipation, scabies, ulcer. Take 5 capsules per time, 4 times per day.